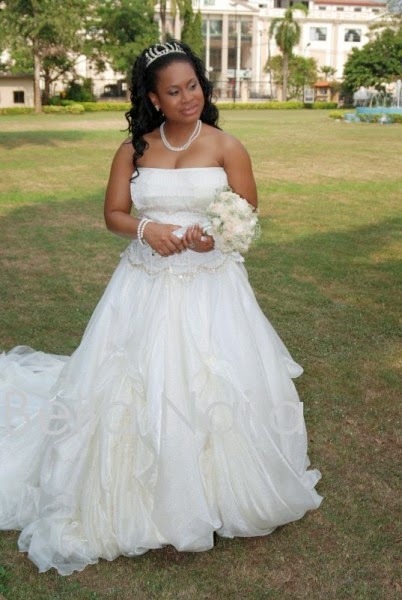 Big and Fabulous.......Making A Statement With Your Plus Size Wedding Dress. Whether slim or fat every woman want to look stunning on her wedding day, therefore when it comes to finding that jaw-dropping dresses a great deal of hard work and research need to be put in place to achieve such purpose. Here are some basic rules you need to put into consideration. 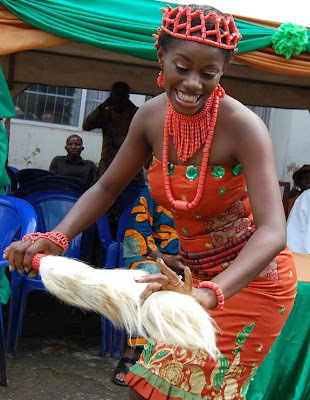 Most Nigerians whether rich or poor loves ceremonies; house warning party, birthday and especially wedding ceremonies. For many people, the most important moment in a typical Nigerian wedding is the menu that will be served – So most wedding organizers take time to choose the kind of food and drinks that guests will love. These days, our local dishes are gradually taking the lead on Nigerian wedding menu. In facts, these foods are one of the top reasons why people attend wedding at times. 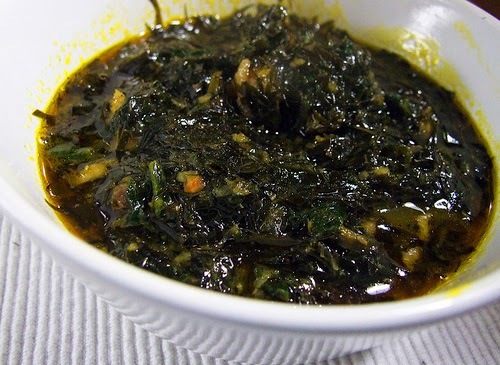 Here are some of the foods commonly served in Nigerian wedding today.